Fred Vasseur's no-nonsense approach to being a motor racing team boss helped him carve out an ultra-successful career in the junior categories – and made him an obvious candidate when Sauber were after a new chief last year. Yet there is no better proof for how intense, determined and focused he can be in his job than the speed with which he got on with plotting an all new direction for the Swiss team within minutes of getting his feet under the desk on his first day. 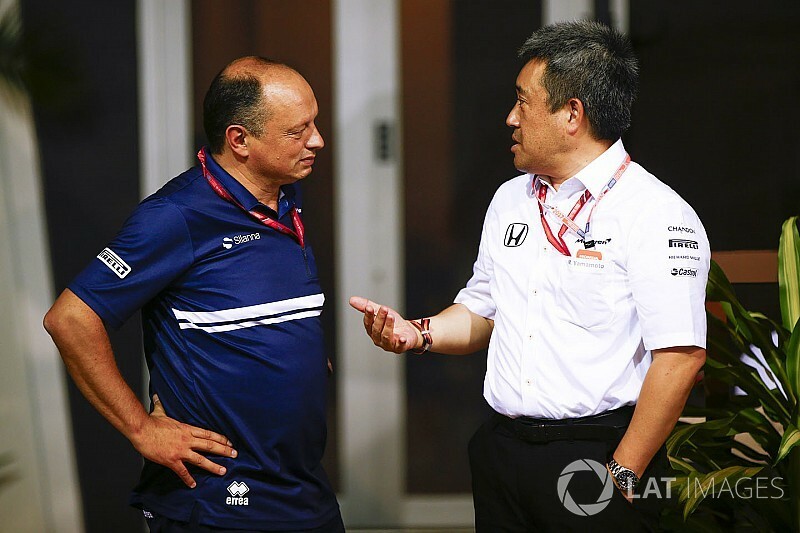 The boldest move of all – cancelling plans for Sauber to tie up with Honda – was top of his job list when he walked through the factory doors, and the wheels were set in motion within minutes of starting. 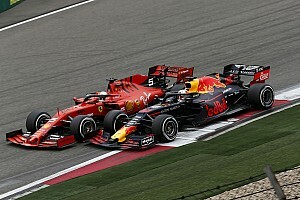 "I joined on July 17 at 9am, and the meeting was at 10am," he smiled, in an interview with Motorsport.com reflecting on his return to the front line in F1. "For me it was important. It is never easy to change the engine supplier first, but Honda was not in a very good shape. Plus, and probably most important for me, was that we were linked to McLaren for the gearbox with absolutely no internal resources to do our own one. "I was convinced, as I had some contacts at McLaren, that they would do their best to leave. So I could not be in a position to risk that. Imagine today if I had to request the Honda gearbox from McLaren. It would be an absolute nightmare. "Being in the process of working on our 2018 car, we were not able to postpone the decision." Vasseur's move to Sauber last year came just a few months after he had walked away from a senior role at Renault, having felt that his long-term strategic vision was not in line with that of managing director Cyril Abiteboul. 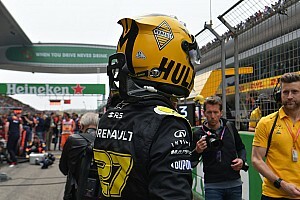 Although having no regrets that things at Renault did not work out, there is a sense that there was some unfinished business and a point to prove about what he could do in F1. "You know I spent the last 27 years of my life on track and for sure you want to succeed. You don't want to finish like this," he explains. "But it is nothing to do with revenge or something like this. I was always looking for the good project for me in F1 and I think this one was perfect for me. "I didn't want to say that Renault wasn't a good one. But I had some troubles to fit with the system, so it is much better for me to leave and to stop because I have some other projects in my life. And I stopped. "I was quite happy to have a break – even if after six months, the break was a bit too long! My wife pushed me to find something else, and said: 'don't stay at home any more'. Then we started to discuss with Sauber. The discussion was a good one, the project was a good one because it was much more fitting with my expectations and the projects I had at the beginning of my career." 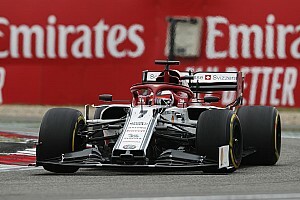 Vasseur's impact at Sauber in the six months he has been there has been clear, with the team's closer ties to Ferrari manifesting itself with a high profile tie-up that brings the Alfa Romeo name back to F1. Well aware that money talks in F1, and that small outfits have little chance of success going it alone against the might of the manufacturers, getting that association with Alfa through closer ties to Ferrari was essential. Yet Vasseur is clear that this is not about Sauber becoming a junior team, or a B team for Maranello – because he is adamant that Hinwil should not lose the great expertise it has at its disposal to create its own car. "What people call us doesn't matter - nobody is taking care of whether we are a junior, or a customer," he says. "We just have to build up something with them [Ferrari], based on a common approach and mutual agreement. "We need to have a close relationship but I don't want to buy the car of Ferrari because I want to keep the know-how. "It we don't do that, I will be in exactly the same position as we could be in today with the gearbox, and I want to avoid this kind of decision." 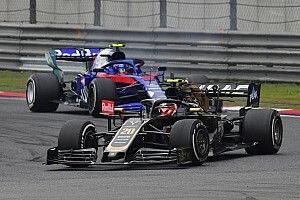 Ahead of a 2018 season where things should be better – thanks to the new alliance with Ferrari, the switch to a current engine after using a year-old unit in 2017, and the impact of staff who arrived over the course of last season – Vasseur remains realistic though about just what is possible in the short term. "We were more or less far away from the guys in front of us, even if we closed the gap a little bit over the final races. "The first target for me was to close the gap because we have to come back into the race. We have to be able to fight with the guys around us. I think we will be able to close the gap. "Then it is difficult to know if we will fight for P8, P9 or P10. More will be difficult. But it will depend also on the other teams and what about their projects." He adds: "We have to honest with ourselves. The biggest issue so far wasn't the engine, the engine was 2016, but the handicap was only a couple of tenths. "If you compare with the other teams, the biggest issue was on the chassis side, and we have to be focused on this and push like hell on the aero. At least you will remove the engine from being a pre-occupation." In fact, rather than believe that a small team like Sauber can threaten the big boys for podiums, Vasseur takes inspiration from what Force India has been able to do – as well as understanding how long it took the Silverstone-based outfit to become so good. "Force India is a good model because if you look at their team, they are working with Mercedes more or less, as we are working with Ferrari. "They are working with drivers, they are working on collaborations, and working on the engine and some other parts, and it is more or less the same size as Sauber. It is a good example of what we could achieve and what could be the project. "It took time for Force India to deliver, and you remember the old times when they were Spyker, they were struggling to be in the top ten. I think they had a long-term project, something serious, and year after year they came back onto the pace and now they are quite consistent. I think that we have to take things the same way. "We have to be patient. It is a three to five year project. It is not that you will sign an engineer from Ferrari or Mercedes, that next week the car will be much better. "When you are outside the business it is sometimes not easy to understand, and you may have the feeling that you can buy the performance. Without the budget you won't fight with Mercedes, but you need to have a long term project, you need to know where you need to go and how you have to do it." 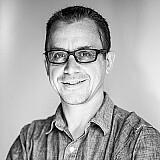 That mantra is something Vasseur carried with him from the moment he walked into Hinwil, and laid out his plans from that very first meeting.